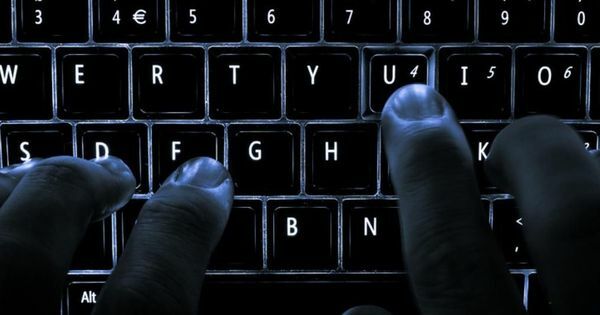 The firm said the hacker was ‘very cooperative’, and added the marketplace link that was being used to sell the data on the dark web was not available anymore. Food and restaurant search engine giant Zomato on Thursday night said that it would introduce a bug bounty programme – a deal under which individuals can receive recognition and compensation for reporting bugs – on Hackerone (a platform that connects businesses with cyber security researchers) soon. This came hours after the website was hacked and data of 17 million users got stolen. The company said the hacker was “very cooperative” during the discussions and added that the marketplace link, which was being used to sell the data on the dark web, was no longer available. The price for the whole package of stolen data was $1,001.43 (0.5587 bitcoins). According to reports, Zomato already has a bug bounty programme in place. However, those who report bug or spot vulnerabilities only receive recognition or a certificate of acknowledgment, reported Hack Read.